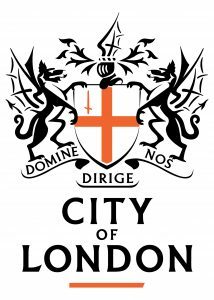 Stepney City Farm is grateful to have been awarded £45,600 from the City of London Corporation’s charitable funder, City Bridge Trust, for 2018-19. Our Youth programme is supported for 3 years 2018-21 by the Mayor of London’s Young London Inspired fund. 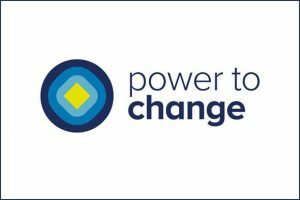 The food growing programme is supported by the Community Business Fund’s Power to Change initiative, 2017-20.